Orange County is the headquarters supporting the nationwide network and providing appraisal services in Orange County. With multiple appraisers throughout Orange County specializing in Classics, Customs, Exotic, Brass Era, Show Cars, Diminished Value and Total Loss Appraisals. reports for custom and collector car valuation needs. 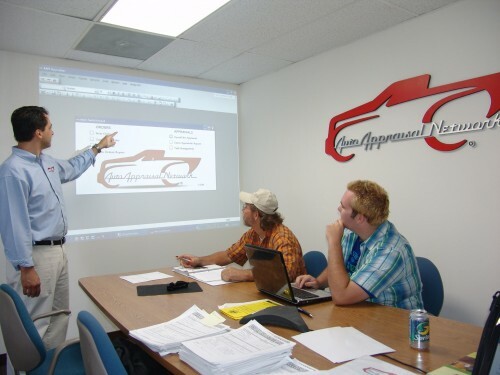 Custom car appraisals It’s absolutely imperative that a custom car be properly insured for a value that you and your insurance company can agree would replace it. Boats Living here in Orange County we sometimes spend as much on our boats as we do cars or even our house. 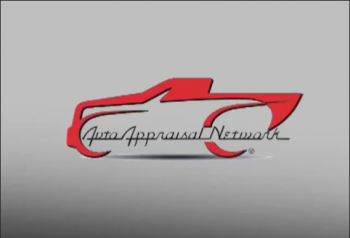 David Williams of AutoAppraisalNetwork.com was a pleasure to deal with. He is the most friendly, thorough, professional person I've dealt with regarding my 1958 Impala, including many other services I've experienced recently. After calling, he contacted me quickly and we made an appointment within a few days. Not only did he listen to my concerns regarding my Impala, he explained every aspect of his inspection appraisal process. David spent hours looking at every aspect of my car and took numerous photos. He inspected my car from front to back and top to undercarriage. He spent much time verifying the power train numbers. Within a couple days he sent me a 35 page PDF email that couldn't be more complete. A few days later I received a professionally bound hard copy in the mail that would be the envy of any company presentation. Plus, his rates were surprisingly affordable for what he does. Last thought: David Williams has been doing these appraisals for years for celebrities you would recognize but won't mention here. Thank you again David. It was an absolute pleasure doing business with you while you added much input I hadn't thought of, I also enjoyed your great personal demeanor. I HIGHLY RECOMMEND THIS COMPANY AND WOULD USE IT AGAIN! Hi Dave, I just wanted to give you a heads up I finally received my diminished value settlement from GEICO. A couple of days ago and I just wanted to thank you for your help in getting me through this ordeal. We finally got it done and they paid the full amount $3,890 which is the $3,750 that you your appraisal suggested and then the court cost that they added another $140. So hallelujah. We won and again thank you very much!